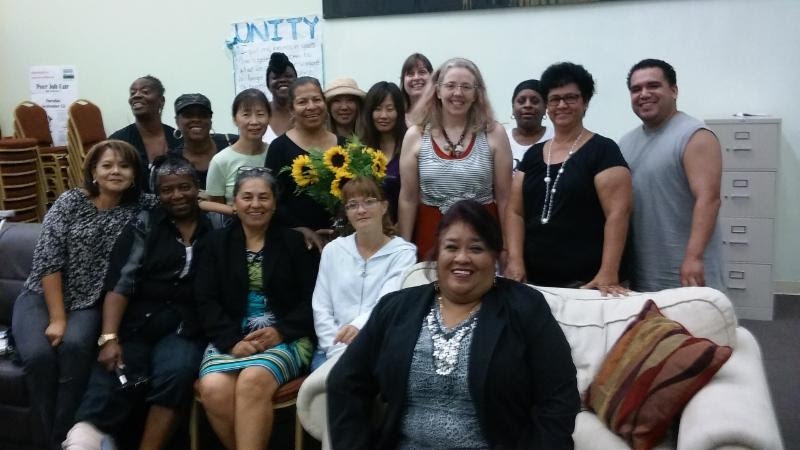 Events – Los Angeles County Client Coalition, Inc. Deadline extended to Monday – 1/29! TAY Peer Support Specialist Training! Good morning all who would like to be present at the birth of the New Coalitions. This is a reminder of our meeting on our new day at a new place where we will be recording attendance for Membership so that we can Officially have Nominations for Officers for our NEW BEGINNINGS. THE NEW LACCC, INC. , because we are a new nonprofit will be putting the Latino and Asian Coalitions under our Umbrella, so that they will be able to raise money, so that they too will become their own Nonprofit. The Latino Coalition is well on the way of meeting the requirements which they need to start earning money. The leadership of the three Coalitions thought that by joining forces we would be stronger with supporting one another. That would make LACCC, INC, the Parent Company and the Latino and Asian Coalitions as the well deserving Children. Please bring your own BROWN BAG OR A COVERED DISH to share. It is your choice, and not a requirement to come. 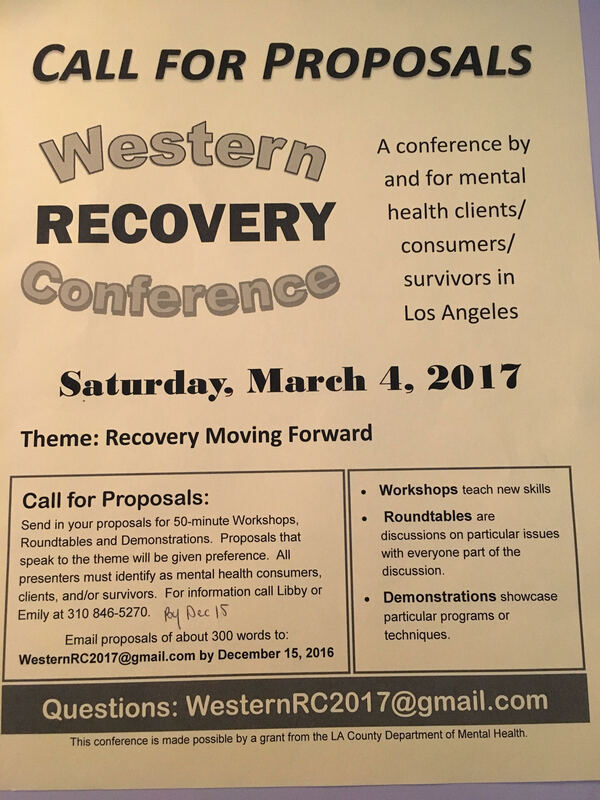 in the LA County Department of Mental Health. It’s located at 560 S. Vermont Avenue at the corner of 6th Street. The Asian Coalition also meets at 10-12 before Lunch, and this week it will be a “Group Restart Strategy” meeting. You can respond to this email as to whether you will be coming. Nominate your staff online now! The County of Los Angeles Department of Mental Health Workforce Education and Training Division invites eligible agencies to nominate participants to attend the Health Navigator Certification Training Program led by Pacific Clinics Training Institute (PCTI) in partnership with the USC School of Social Work. This Certification Training Program sets a foundation for integrated services and provides trainees with the certification and tools to link adult consumers of behavioral health services with services in the primary healthcare system. We invite you to take advantage of this FREE training opportunity and nominate at least 2-3 individuals from your site. Supervisors must complete an online nomination for each person they are recommending by using the following link -Deadline to submit Nominations is March 10, 2017. If selected, Participants and Supervisors must attend all sessions to receive full certification. Proposal Deadline extended! Please contact SHARE! for more details.